A truck left in front of St. John's Medical Center in Joplin, Mo. 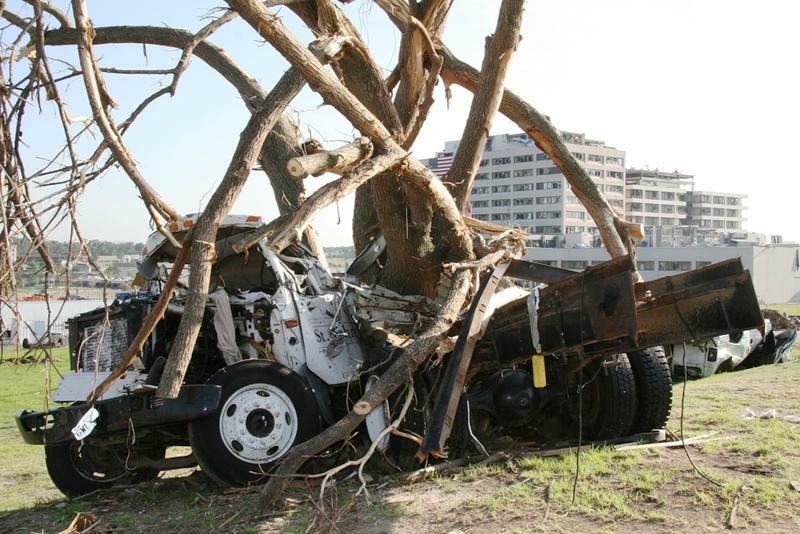 after an EF5 tornado in 2011. Last week, Kansas City University of Medicine and Biosciences announced it would open a medical school in the city in 2017. The medical school in Joplin will be the first new medical school in this state since 1971. Why open it in a rural place like Joplin as opposed to larger cities like Springfield or Cape Girardeau? 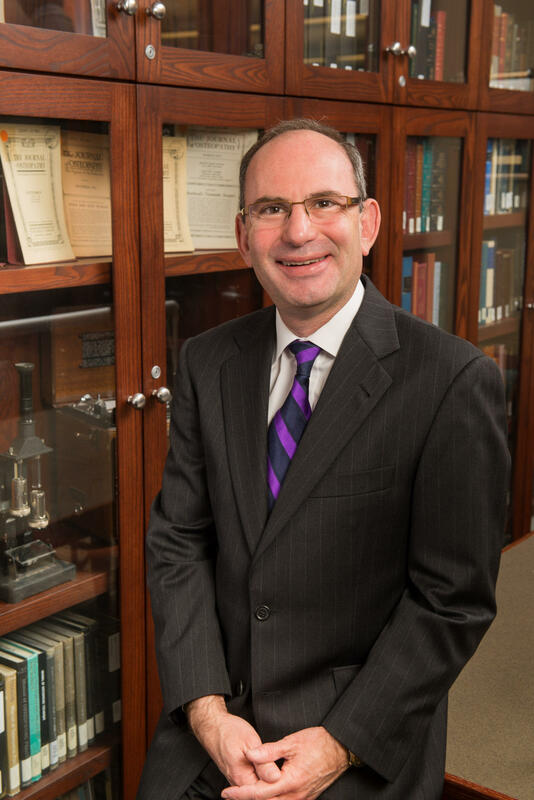 Dr. Marc Hahn, president and CEO of Kansas City University of Medicine and Biosciences. We saw it as an opportunity to continue to have a positive impact on, not just the health, but access to healthcare for our state and for our region. Over the last 99 years we've grown to become the tenth largest medical school in the United States and the second leading producer of physicians for the state of Missouri and for the state of Kansas. When you look at Missouri and Kansas, our graduates that practice medicine in both states are about 60 percent primary care physicians – and that's family medicine physicians that's pediatricians and that’s general internists. In addition about 40 percent of our graduates are practicing in rural parts of the state. So we recognize the fact that our graduates tend to be addressing a lot of the primary care need of the state and the region and they are practicing disproportionately in those rural areas. What is it about your students that they are going in larger portions to work in primary care and to work in these rural areas? Part of it has to do with the osteopathic philosophy of medical school. The osteopathic profession was founded in Missouri about 150 years ago with a focus on both primary care and prevention. And although about 40 percent of our graduates do go on to train in many of the specialties and subspecialties – such as anesthesiology, or surgery, or neurosurgery or radiology – the fact that our philosophy is very much primary care focused, that our curriculum is very much primary care focused, we tend to attract students who are looking for, ultimately, a primary care practice once they graduate and complete their training. So the plan, as I understand it, is to enroll 150 in the first year the school is open in 2017, and about the same each year after that. Why do you think they will be choosing to come to a fairly rural area like Joplin? Our hope is to attract some of the students from rural mid-America to come to that campus and to matriculate there. We’re looking to explore pathways with universities in the community and in the region such as Missouri Southern State University, Pittsburg State, with hopes of attracting students from rural mid-America that want to go on to graduate-training in rural mid-America. 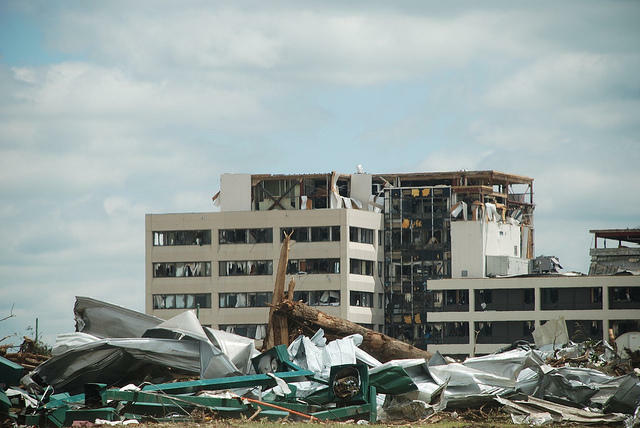 The city of Joplin has been through a lot since the tornado in 2011 - which killed about 158 people and damaged much of the St. John's Hospital - can you speak to what this means for the city of Joplin? I think that this is going to be a great opportunity. Not only will it help to address some of the medical needs for the city and the greater community, but when the program is up and running full force – where we have 150 students per year for the full four years of the program, we've hired all the faculty and staff – it’s estimated that the program itself will have an economic impact of about $110 million a year in Joplin and beyond.